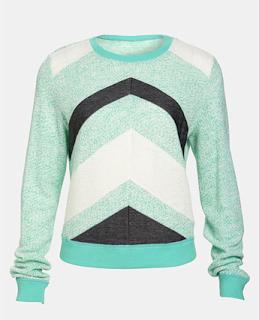 Love the colors in this chevron striped sweater! Minty aqua is definitely very chic for spring!! Buy at Nordstrom for a very reasonable $58!